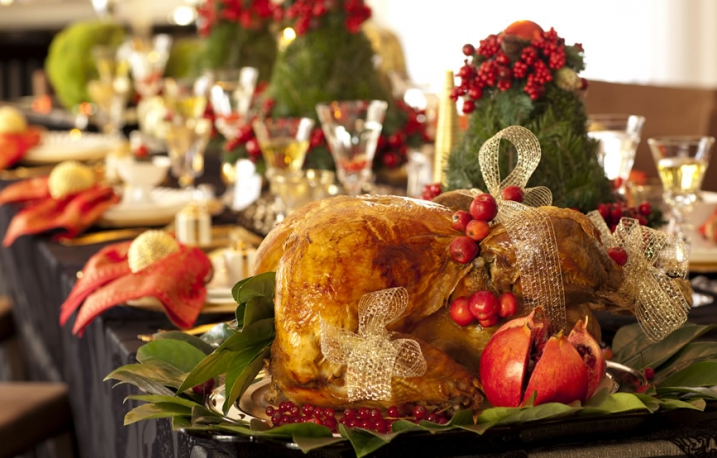 What will you be eating at Christmas? 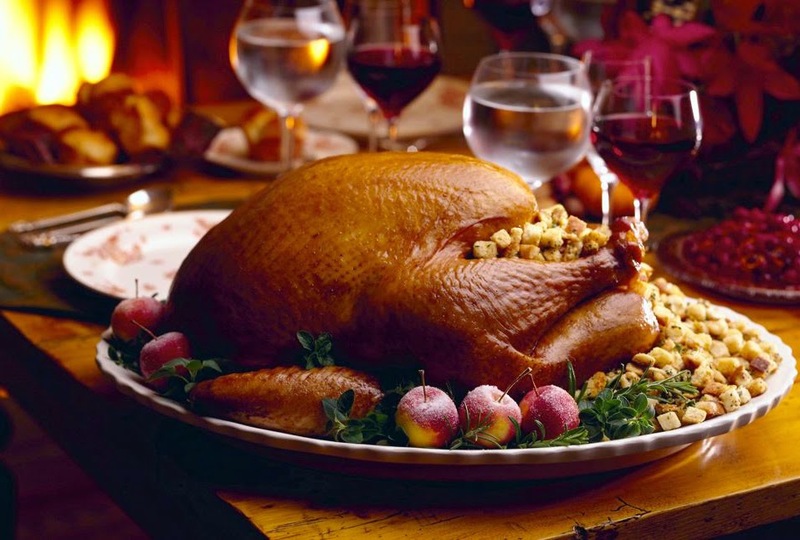 Have you ever wondered what holiday food is served in other countries? Find out the most traditional Christmas recipes from around the world. 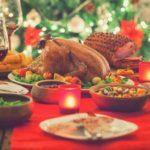 Whether you celebrate on Christmas Eve or Christmas Day, the majority of us know what delicacies are going to delight our palates. 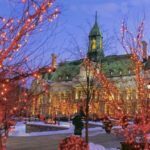 Today, we’re taking you to discover some traditional Christmas food around the world, with particular attention to those countries which are distant from us not only geographically, but also culturally. Christmas recipes are indeed one of those traditions that best reflect the culture of a country, since they usually have ancient origins silently handed down from generation to generation. In India, where the majority of people are Hindus, Christian-faith families organize Christmas lunches and dinners, just like Western people do, with a slight variation on the menu. 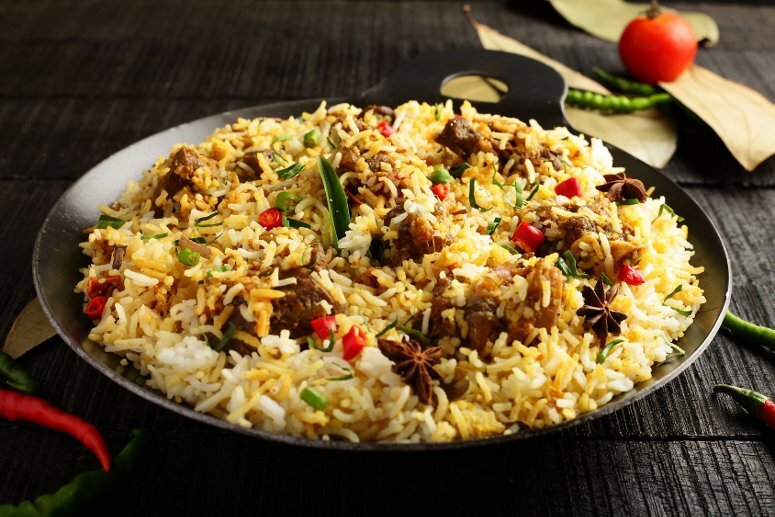 The Biryani, made of chicken, lamb, pork or fish, is no doubt one of the most common recipes and one of the more complete dishes with its mix of rice, meat or fish (but also vegetables for vegetarians), and the inevitable spices to season everything with an exotic, unique and original touch. Alternatively, especially in northern India, people eat Pulao. Actually, these 2 dishes are very similar: the ingredients seem to be the same, although Biryani has different layers and tastes more of curry. The so-called Sannas, which is used to accompany these spicy dishes, is an excellent substitute for bread: it’s made of rice cakes and can be eaten alone or even for breakfast. Sannas are usually savoury, but there are also sweet versions. For sure, Christmas in India is very different from Western customs and traditions: traveling there over the holiday season could be an overwhelming experience. Have your exotic Christmas at the Holiday Inn New Delhi International Airport, one of the most recommended properties in New Delhi: the hotel has 4 on-site restaurant offering great Indian food, besides other options, Italian cuisine included. According to the old Julian calendar, in Ethiopia Christmas falls on Jan 7. Here, celebrations begin early in the morning, at about 6 am, when people gather in local churches for mass. Lots of food and drink are served in the houses: a typical Ethiopian Christmas dish is the Doro Wat, which is also one of the most popular recipes of the country. It’s a spicy chicken stew enriched with tomato sauce, onions and various spices. 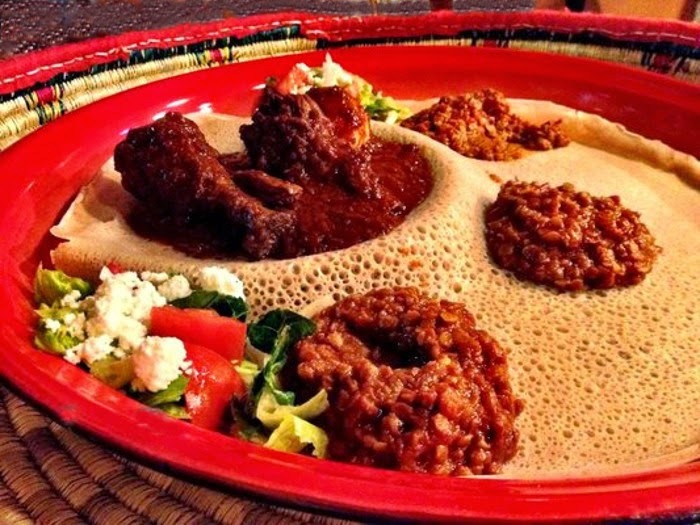 Doro Wat is always accompanied with injera, a kind of sour bread on which the stew is literally leaning as on a plate. Spend Christmas in one of the best hotels in Addis Ababa, the Capital Hotel and Spa, a sophisticated property with a luxury 5-star wellness spa, elegant guestrooms and a first-class restaurant providing excellent food from a large range of culinary traditions. In Portugal, Christmas is indeed an important family celebration. Every region has different traditions associated with this feast: although most of them have Catholic origins, some derive from ancient Norman traditions. Fire is a typical element in the Portuguese Christmas: on Christmas Eve people use to light up a bonfire which symbolizes the triumph of light over darkness. 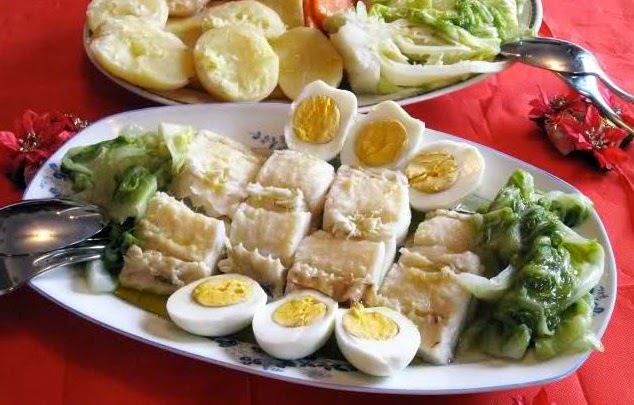 Cod, the Portuguese dish par excellence, is the main protagonist during the Christmas dinner. To prepare this tasty dish, women follow the original recipe made with cabbage, potatoes, carrots and eggs. However, in other Portugal cities, instead of cod, people prepare some great stuffed turkey. Rabanadas too are typical of the Portuguese culinary tradition: they are slices of bread soaked in milk, sugar and lemon peel, which get then carefully fried. Last, but not least, don’t forget the Broas de Milho, a typical dessert of Lisbon, made with corn flour, anise and cedar… Really delicious! If you want to experience the typical Lisbon saudade at Christmas, here is a wide choice of hotels to choose from. In Germany the Christmas atmosphere can be experienced anywhere in the country, where thousands of festive lights shine during this magical period of the year. One of the Protestant traditions counting the days between the 1st and the 24th of December is the so-called Advent Kalendar, which is designed especially for children. This calendar/game consists of a series of containers of various shapes and sizes that hide small cakes and chocolates up to the 25t of December, day when Jesus is suppposed to be born. The real party begins with the rich Christmas Day’s lunch. In the German tradition, the Hauptteller, namely the main course, is the Martinsgans, a delicious roasted goose stuffed with chestnuts, apples and onions, accompanied by red cabbage and Klöße, a sort of big potato dumplings. Others prefer a fish menu, which is supposed to be linked to a very ancient Christian tradition. In this regard, the Weihnachtskarpfen (Christmas carps) are attested in numerous ancient stories. In Germany, desserts are the “real stars” over Christmas holidays, for example, the Lebkuchen, a spiced honey cake, and the Stollen, a block made with almonds, candied fruit, dried fruit and sugar, whose shape reminds of the little baby Jesus wrapped in the bands. Thanks to our special offers in Germany, it will be very easy to organize a few leisure days in search of these typical culinary traditions! Let’s take now a flight across the ocean to land in the New World, where different Christmas traditions exist in virtue of the cosmopolitan nature of this country. Most of them represent a mixture of old and new customs which have been inherited by Europeans. In Hawaii, for example, people are used to exchange Christmas wishes by firing gunfire shots and fireworks, as the first settlers used to do. 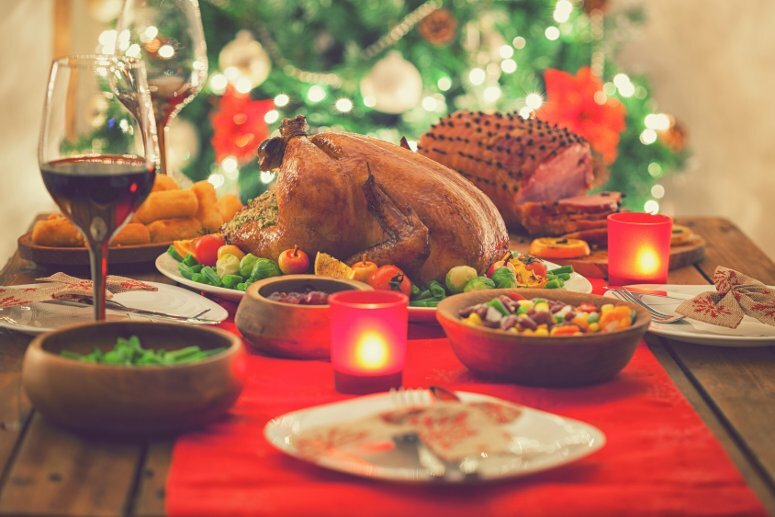 The traditional American dinner for the Christmas day is generally composed of roasted turkey or ham, accompanied by vegetables, mashed potatoes and cranberry sauce. The classic party’s dessert is the Santa Claus’ favourite cake: the Mince Pies. According to the tradition, this cake pastry filled with dried fruit is left on the edge of the fireplace, preferably with a glass of brandy: definitely, a tasty snack for Santa Claus. Our first episode dedicated to the Christmas culinary traditions in the world ends here. We have unveiled some of the typical Christmas (dinner or lunch) dishes: starting from exotic India to Germany, from the Portuguese capital to Ethiopia, with a quick stop in the United States of America. What countries will be covered in our second episode? Stay tuned to find out! See you soon!